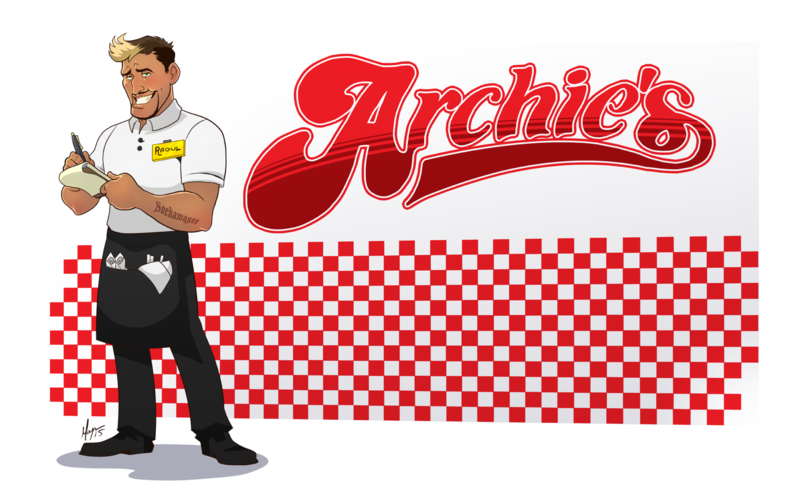 Hi folks, welcome to ARCHIE G’s. I’m your waiter, Raoul. Here at ARCHIE G’s, we don’t think you can make a dependable Pull List decision based on the first serving of a comic. Publishers throw everything they’ve got at a first issue: promotions, gimmick covers, etc. And speculators? Sheesh, don’t get me started on speculators. Because of stuff like that, first issue sales figures are always bloated. You need to make your decision based on the SECOND issue, because it will give you a better idea what the series will be like, issue-in, issue-out. I had every intention of honoring my own Marvel Embargo. Really I did. My plan was to not give an opinion on any Marvel Book until the Great Revamp of Fall ‘15. Why? Waste of time. Why tell you to put something on your pull list, if the title isn’t even going to be there after the GROF15? 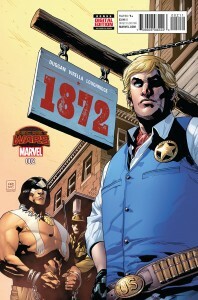 So I don’t know what Marvel’s plans might be for ‘1872’, but I am telling you Add. 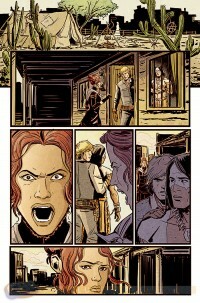 With a capital A.
Here’s the lowdown: 1872, is a re-imagining of the Marvel Universe set in the wild west. Steve Rogers is a lawman. Foggy Nelson is a judge. The Kingpin of Crime is..well, he’s a kingpin of crime, but in this case, crime is more along the lines of cattle rustling, claim jumping, and bush whacking. People die. Really, truly die. In the first issue, Bucky Barnes got sent to Boot Hill. For reals. He didn’t fall into a big crevasse and show up 70 years later with an aluminum-sided arm. He croaked. He joined the Choir In-vis-i-bull. He has ceased to be. When people die in the town of Timely (You are a God, writer Gerry Duggan) they don’t vanish into the mis-t of a waterfall or get sucked into the Negative Zone. They get shot in the head and their brains splat on the shoes of the ladies standing too close. Now, think about it for a second. This is not a small thing. 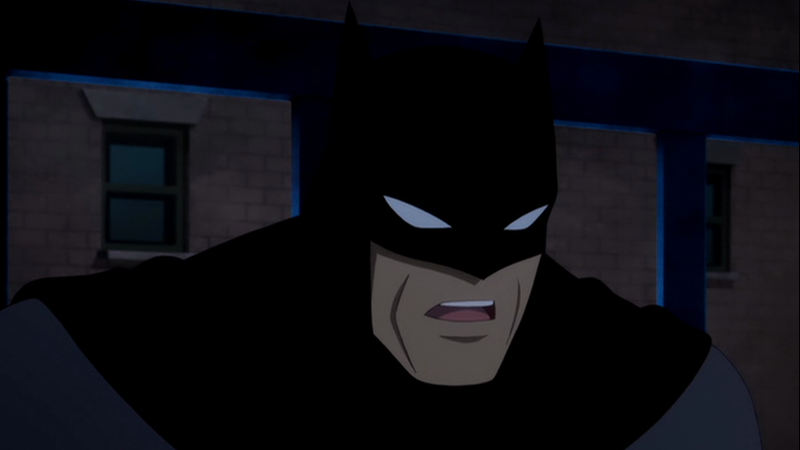 Characters deaths –or lack thereof– define them in comics. 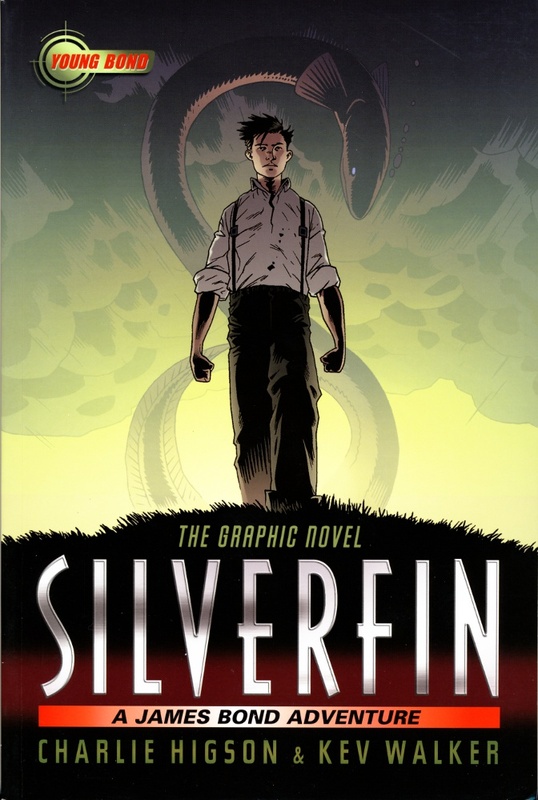 99.999% of the time in this beloved four-color universe of ours, death isn’t real..
Nik Virella’s art is …the perfect choice for this book. She has managed to evoke feelings of Doug Wildey and Jean ‘Moebius’ Girard. I don’t toss those names around lightly. 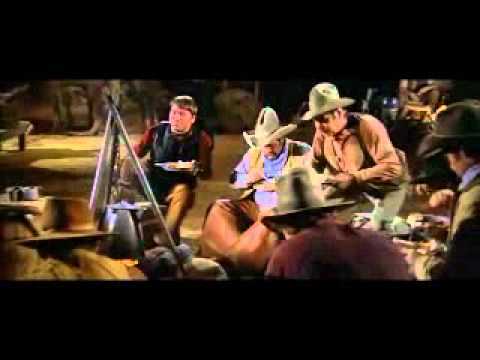 The western work of these two giants was beautiful and yet, rough and realistic. Don’t misunderstand. Her style is very much her own, but there are threads of energy, passion and honesty that are part of this American West tapestry that works ideally with Duggan’s words. 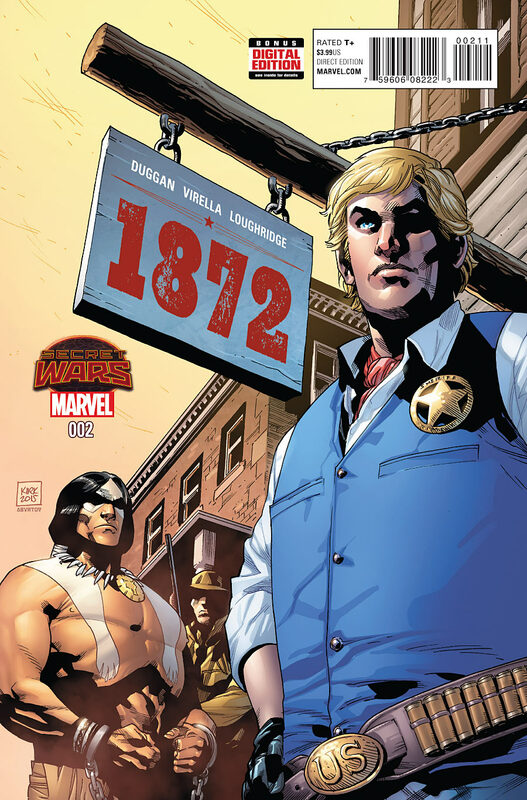 Please, Marvel, Please let ‘1872’ stick. It is the best thing to come out of the whole Battlegrounds mishegoss. And don’t forget my tip. Ain’t nobody gettin’ rich here. YW2? Original Art by Michael Mayne.